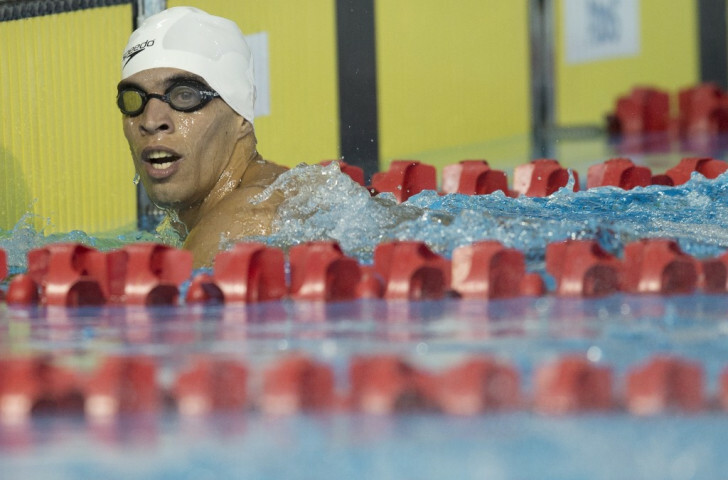 Peruvian swimming silver medallist Mauricio Fiol is among five positive doping tests to emerge today at the Pan American Games, failing for stanozolol, the same anabolic steroid as Canadian sprinter Ben Johnson did at the Seoul 1988 Olympic Games. 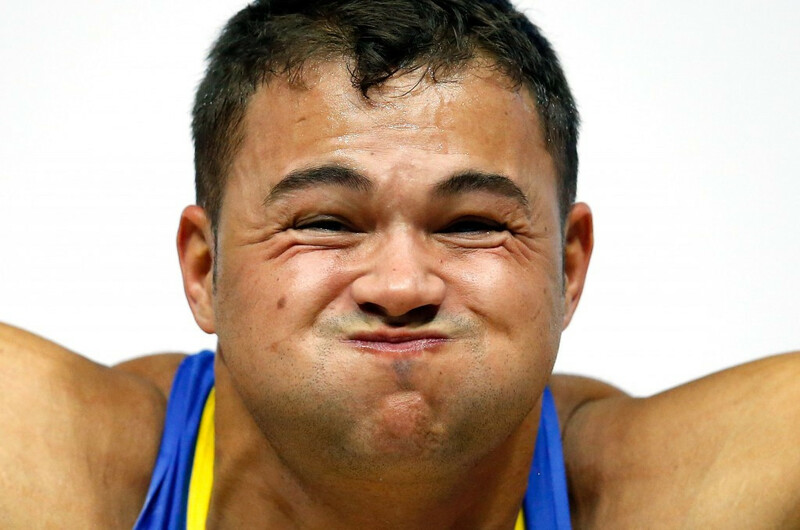 Brazilian weightlifter Patrick Mendes, fourth in the men's under 105 kilograms competition, and the Puerto Rican baseball team's first baseman Nelson Gomez are among the others to test positive. Mexican weightlifter Cinthya Dominguez, meanwhile, was withdrawn before her competition after registering a failed test in a sample conducted on July 8, it has emerged. Another weightlifter, Guatemala's Astrid Camposeco, also failed a test she took May 23 but the results were only received on July 9, at which point she was already here before being immediately withdrawn. None of these cases have been publicly confirmed by the Pan American Sports Organization, but have been released to the relevant National Olympic Committees. It is the case involving Fiol that has generated most interest here two days after, in what had been hailed as a career breakthrough performance in the 200 metres butterfly, the 21-year-old had improved his own national record to 1min 55.15sec, taking second place behind Brazilian Leonardo de Deus. He had then qualified second fastest for tonight's 100m butterfly final, before withdrawing earlier today. The Peruvian Olympic Committee (COP) were notified this afternoon that Fiol had allegedly produced a pre-competition sample on Sunday (July 12) which showed traced of stanozolol, the steroid banned since 1976 which is still responsible for more failures than any other. 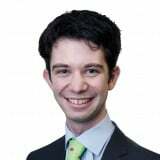 In a message posted on Facebook, Fiol claimed to "not understand what may have happened". He added: “Today is a very difficult day for me because I just found out that I tested positive in a doping control. "I am very confused since I have always promoted fair play, a healthy lifestyle and I have always reached my goals with a lot of effort. "I apologise to the whole country, my club, my family, my coaches, my sponsors. "The COP authorities are behind me and are advising me to see what I can do now." It remains to be seen whether Fiol will now request for his B-sample to be tested. If he is found guilty of a doping offence, he will be stripped of his silver medal and face a four-year ban from the sport. His disqualification would lead to Canada's Zack Chetrat moving from bronze to silver, while his team=mate Alec Page would be promoted to the bronze medal. Mendes, meanwhile, now faces a life ban after registering the second positive of his career. A former two-time United States heavyweight champion, the 25-year-old was suspended for two years in March 2012 for using a human growth hormone. He switched nationality to Brazil at the conclusion of his ban. Mendes has now failed for testosterone metabolites after missing out on a medal by just five kilograms in yesterday's final. He had already left Toronto this morning before news of his failure was confirmed. She registered a failed test in a sample conducted on July 8 and was withdrawn before her under 75kg competition. Gomez, the first baseman who played in the first three games of the competition, including Puerto Rico's thrilling comeback victory over the US, has failed for anabolic steroid boldenone, returning home after the new emerged. 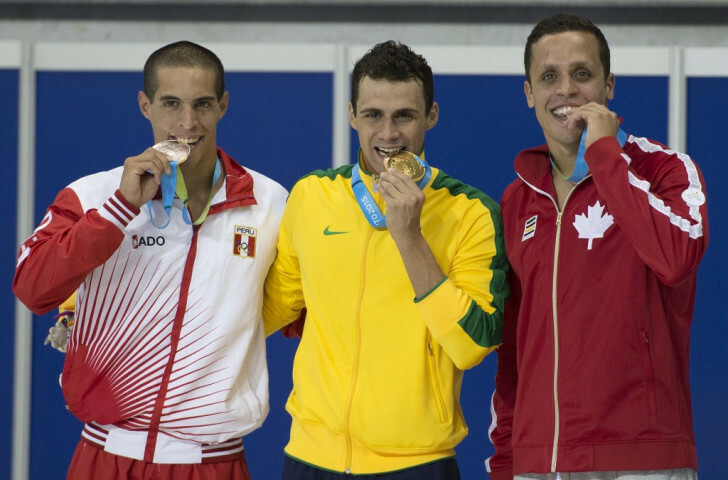 Four failed tests were registered during the 2011 Games in Guadalajara, including one by Canadian wakeboarder Aaron Rathy, who was stripped of a silver medal after testing positive for banned stimulant methylhexaneamine.